8 74550-2689 - 7/16 Round/axle Bushing (black). 19 0801-0309 - No.10 X 3/4in. Screw. 44 73233-2439 - Key Assembly. 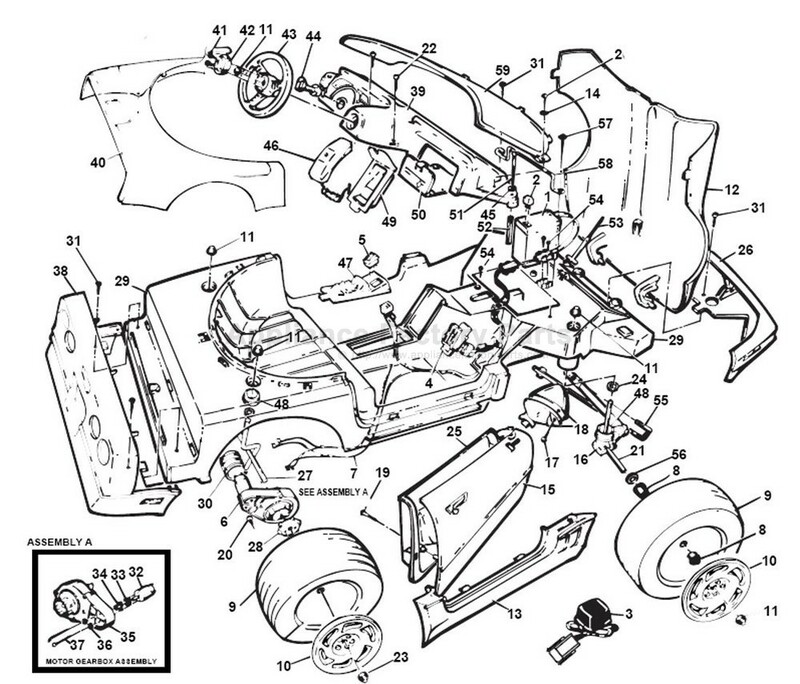 16 76181-4229 - Steering Linkage . 21 73241-4509 - Front Axle . 11 0801-0604 - .354 Black Retainer/cap Nut.